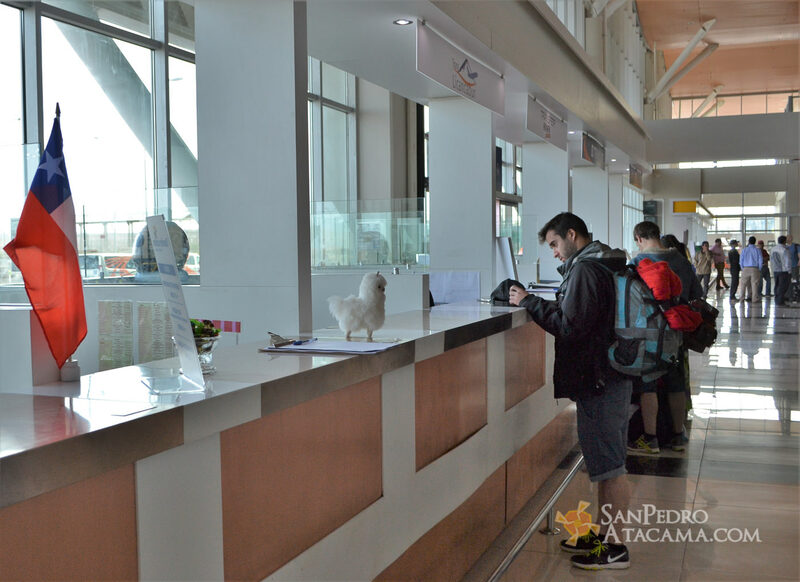 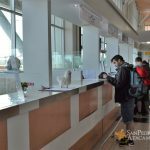 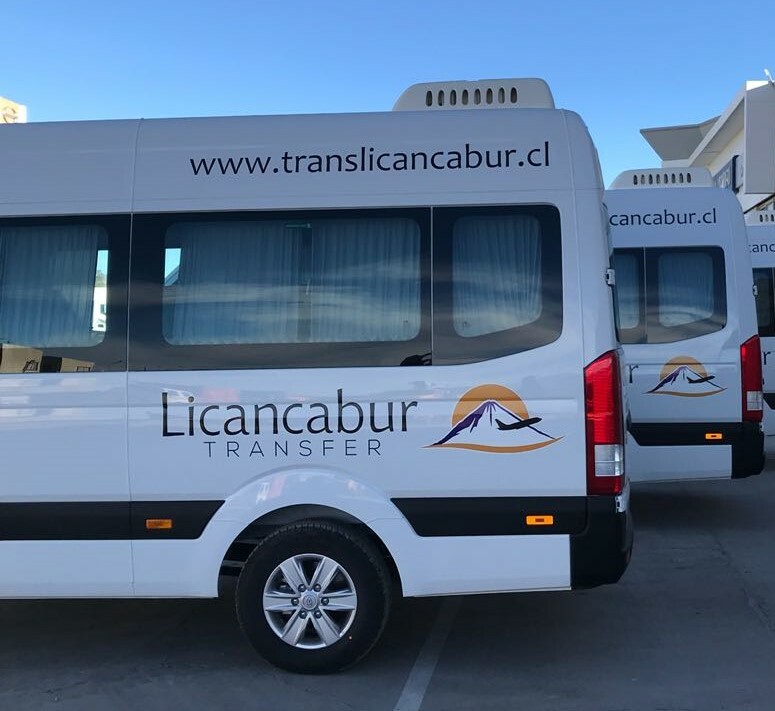 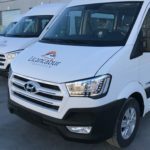 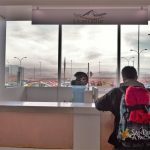 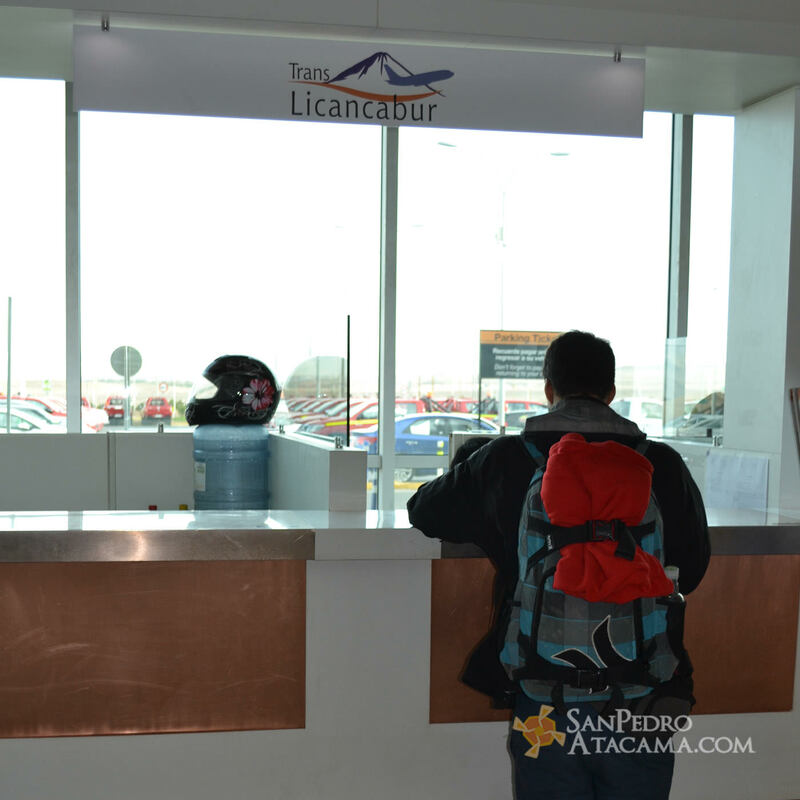 Transfer Licancabur is El Loa Airport’s official transfer service in Calama, being thus the safest and most reliable means of transportation to arrive to beautiful destinations found in the north of the country. 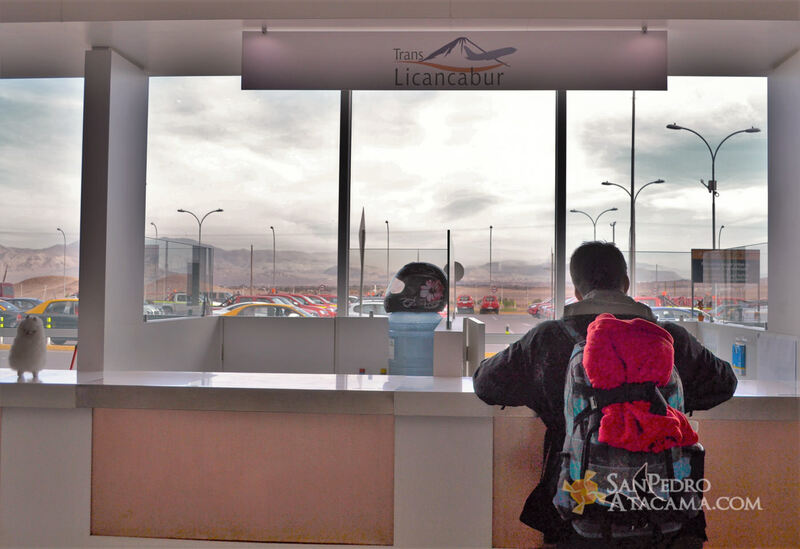 Drivers have been specially trained to travel northern roads while meeting all passenger’ requirements. 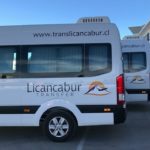 Passengers may feel comfortable and safe on board of Transfer Licancabur, leaving their transportation in expert hands. 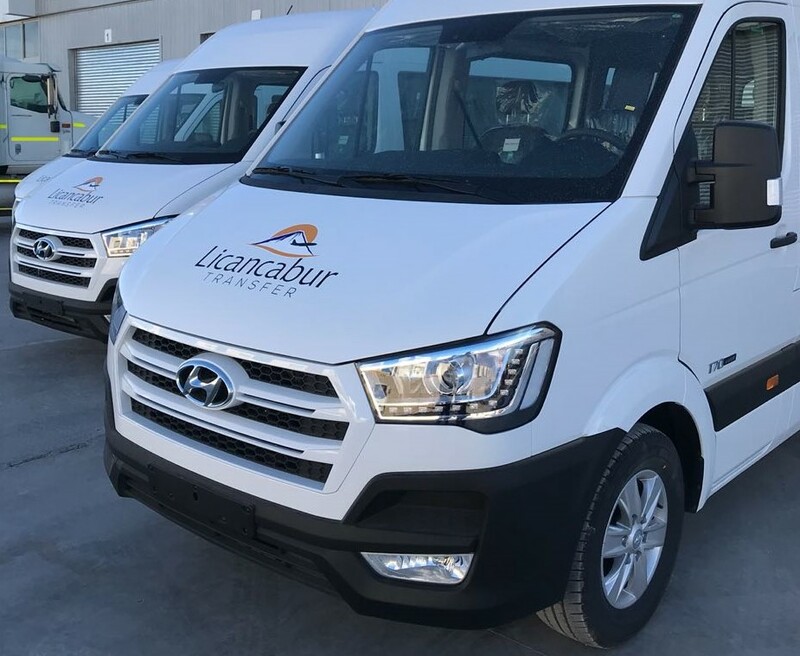 Bicycles, wheelchairs or XL lugagge has an additional CLP$ 10,000 per piece.